Celebrating our students' achievements in an iconic Bristol venue. Wills Memorial Building is part of the University of Bristol, which is one of the co sponsors of Merchants' Academy, part of Venturers Trust. 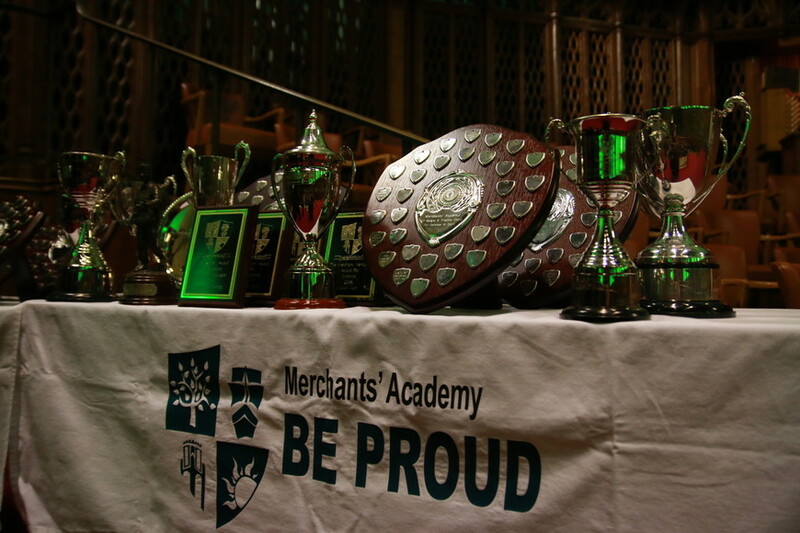 Congratulations to all the students, past and present for their academic, sporting and personal achievements.